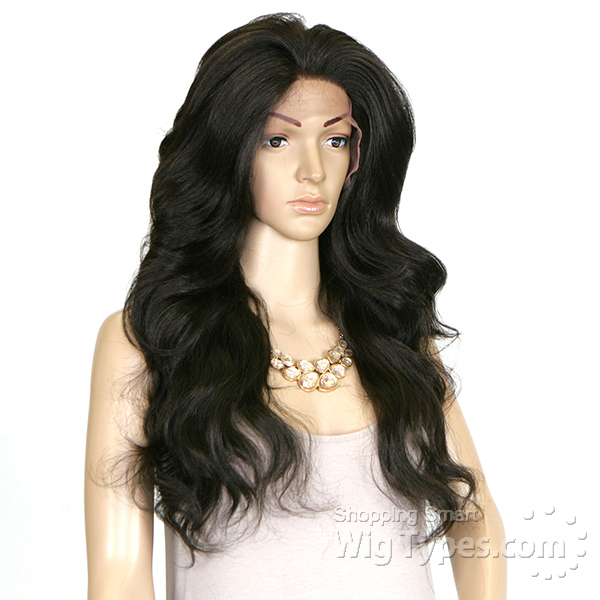 Overall I just didn't like this wig, its not silk lace nor is the parting space 4Ã—4. The parting space is very limited like the older lace front wigs. 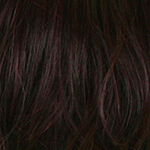 Its not worth the money. 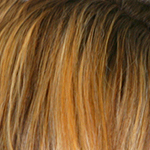 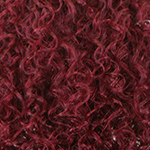 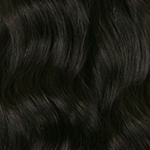 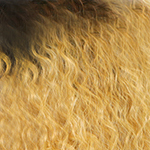 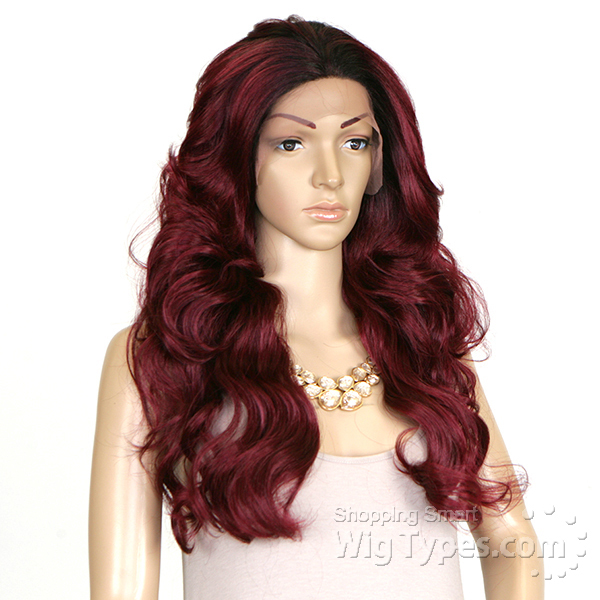 The color TT30 on this wig is wierd, has a bit ash to it, its not dark like on other wigs by this brand. 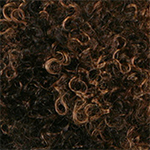 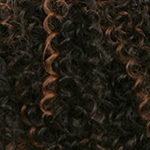 I'm give it a 3 becuase the curl pattern is nice.I would recommend trying another color besides TT30. 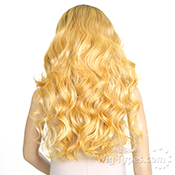 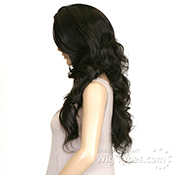 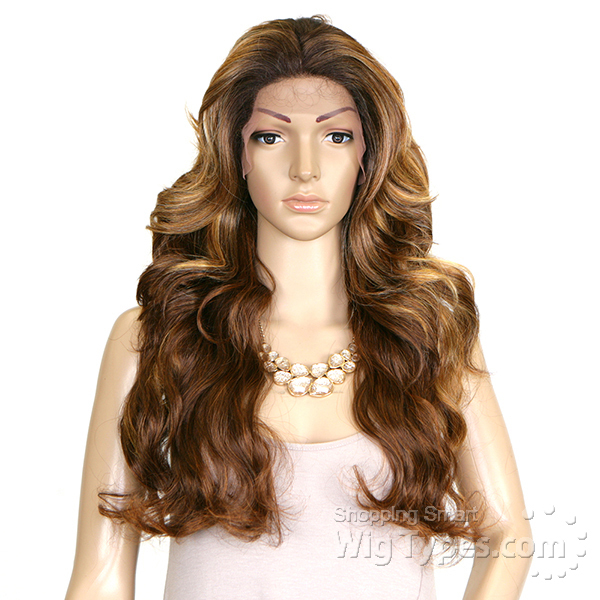 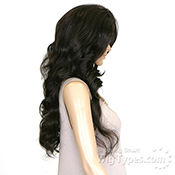 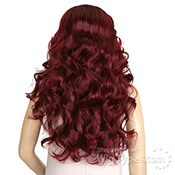 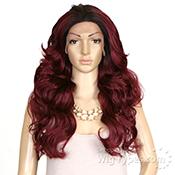 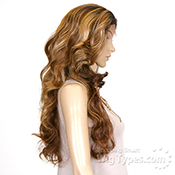 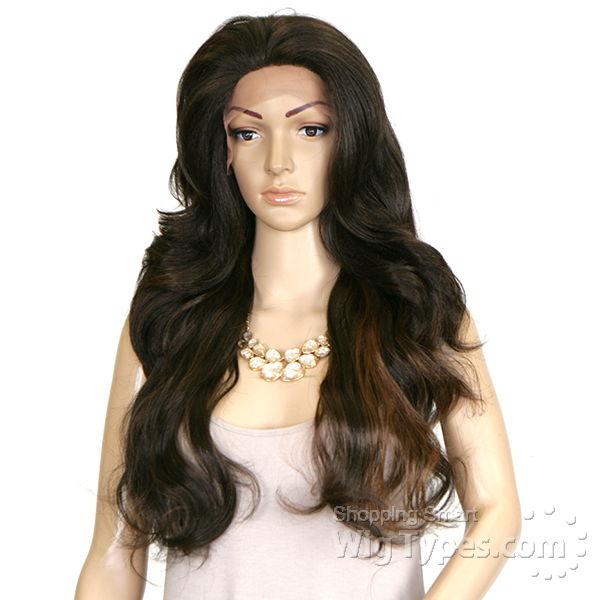 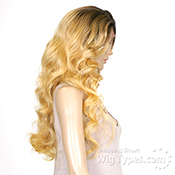 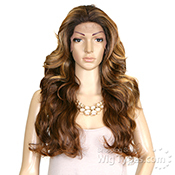 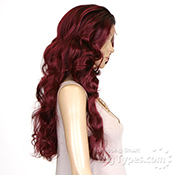 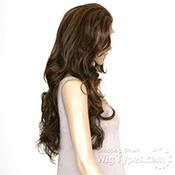 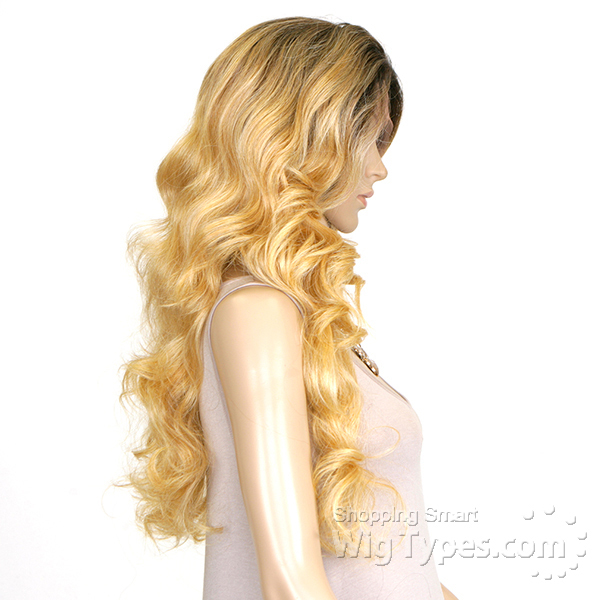 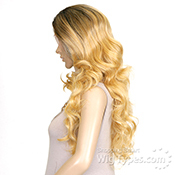 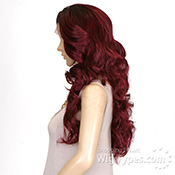 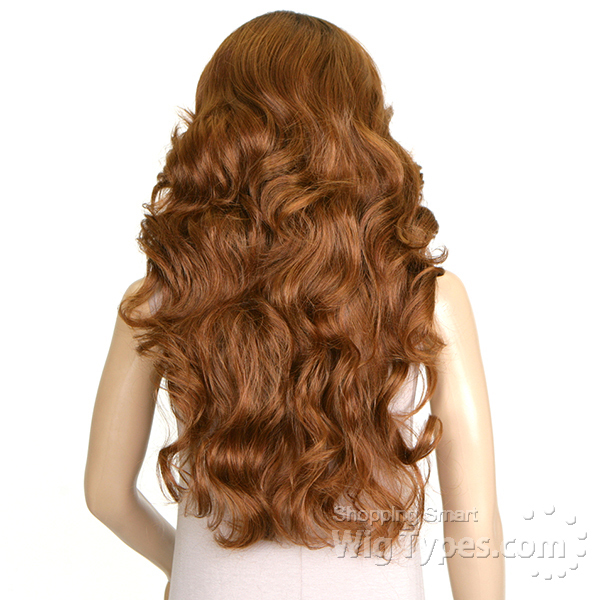 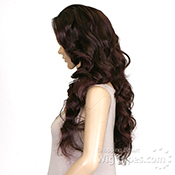 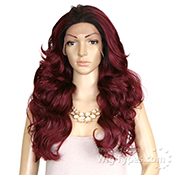 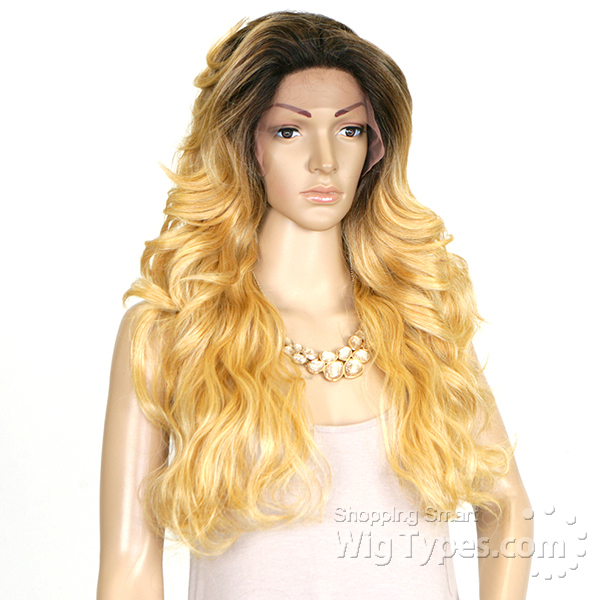 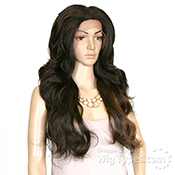 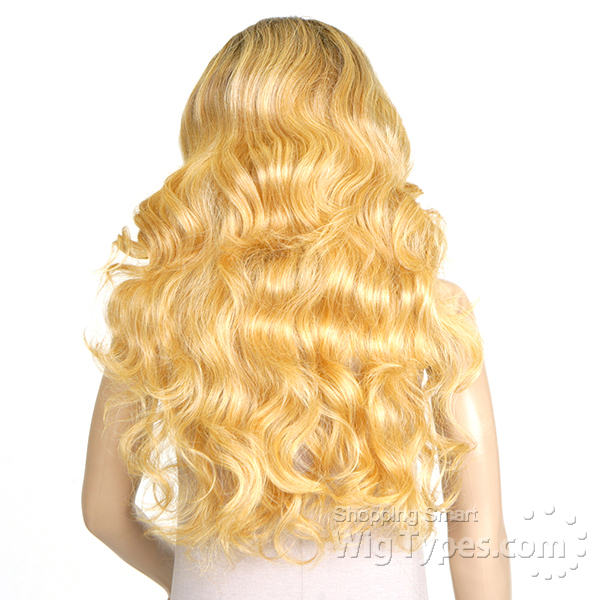 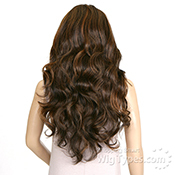 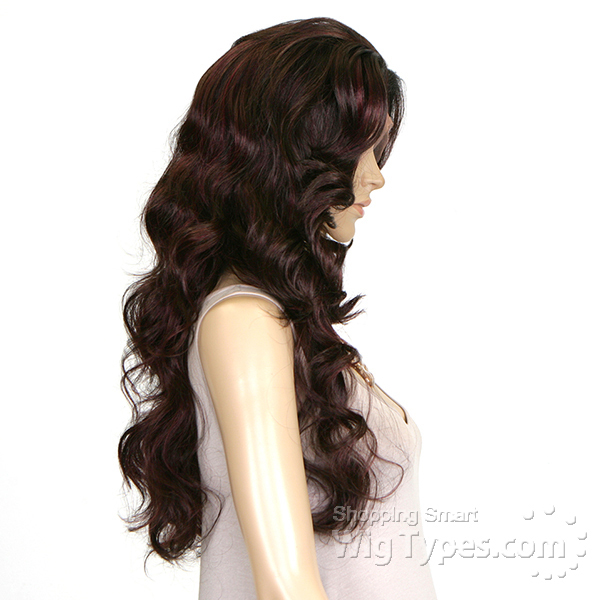 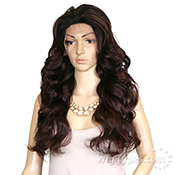 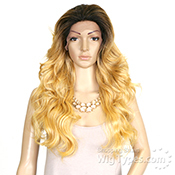 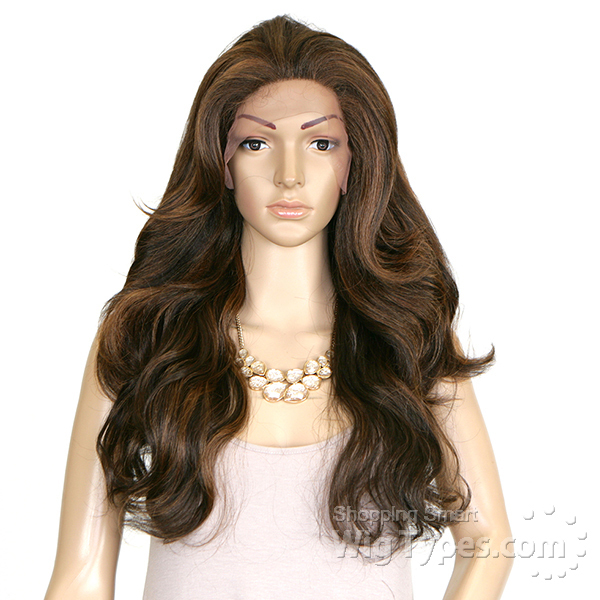 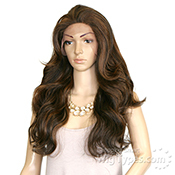 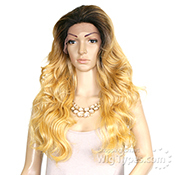 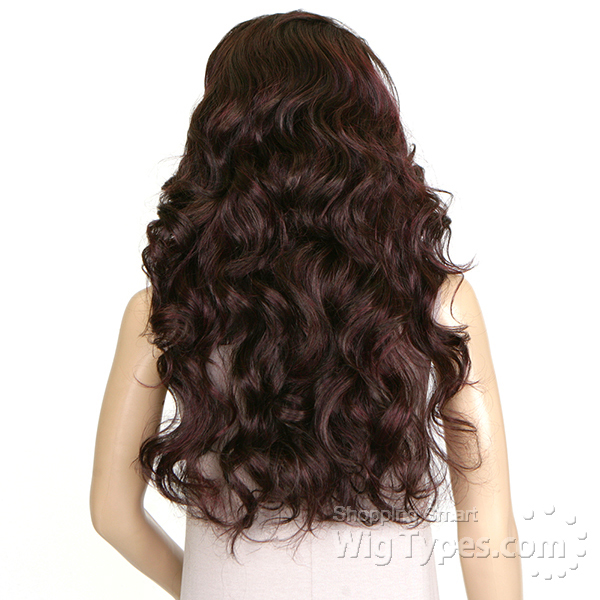 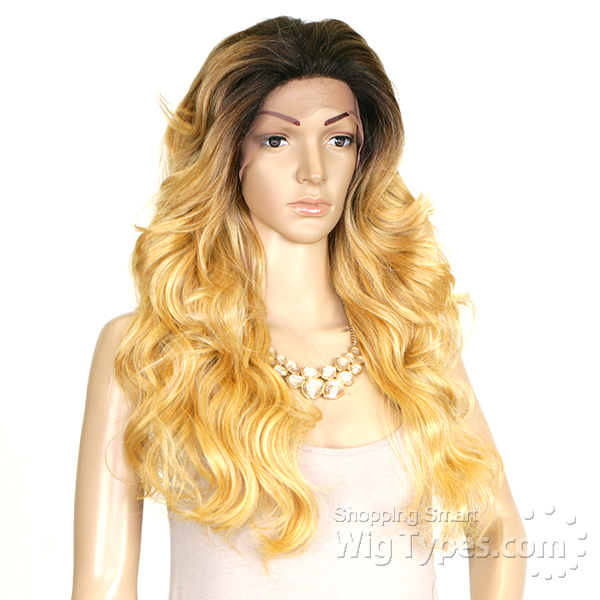 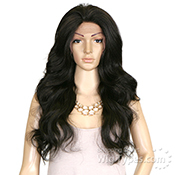 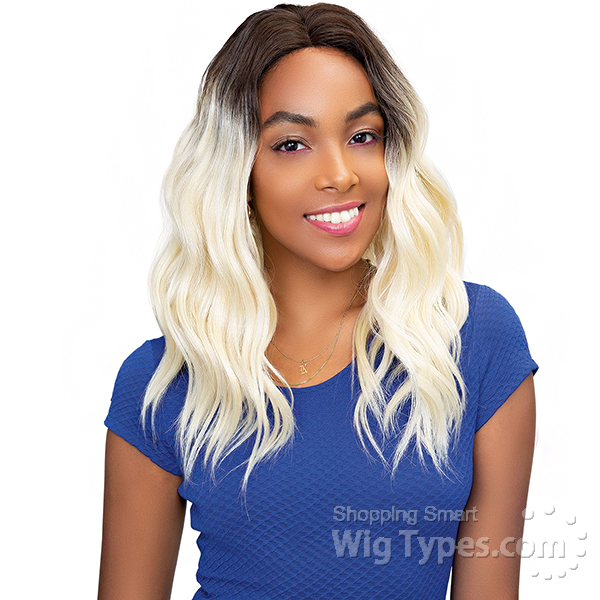 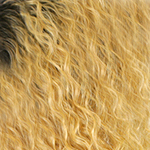 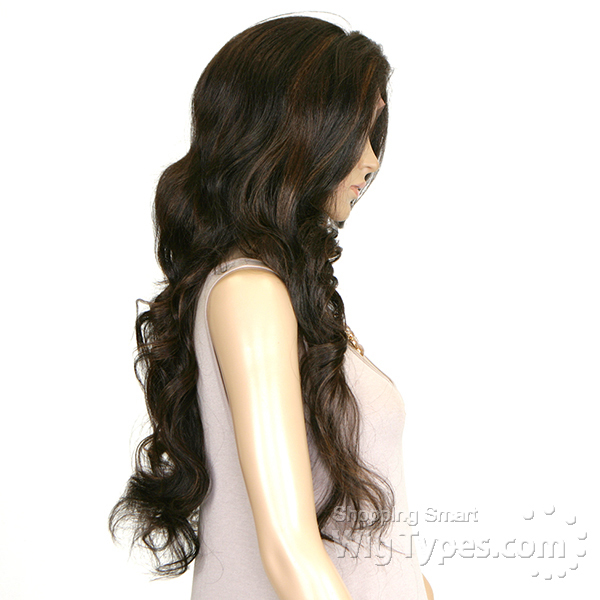 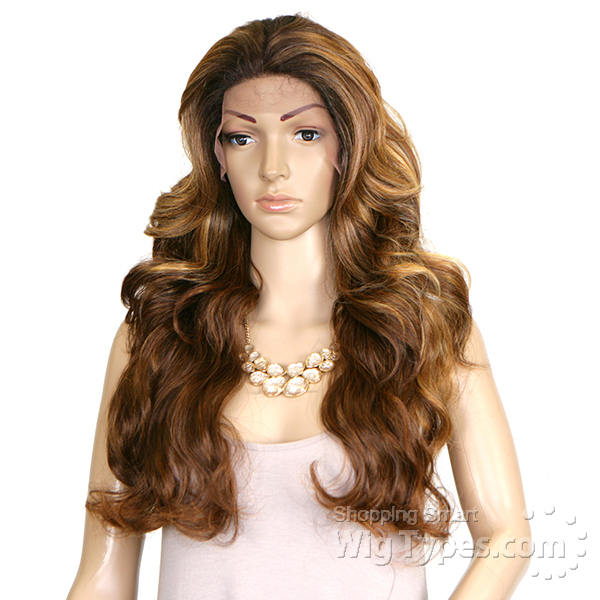 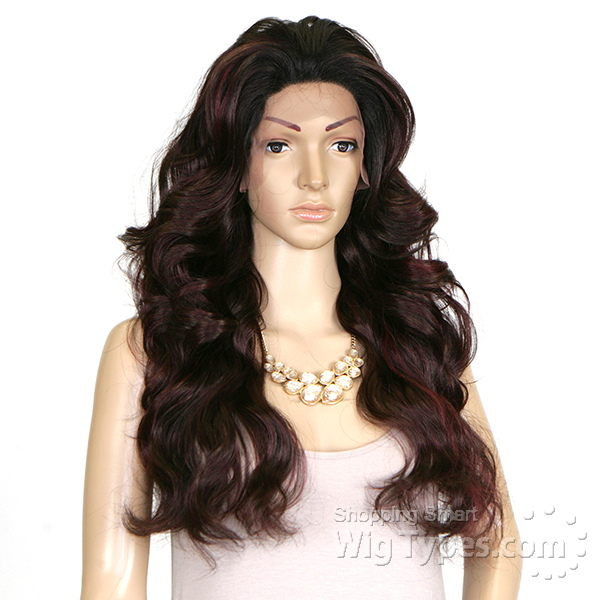 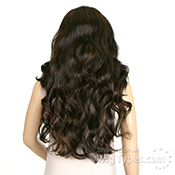 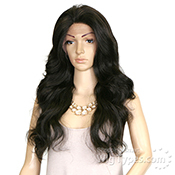 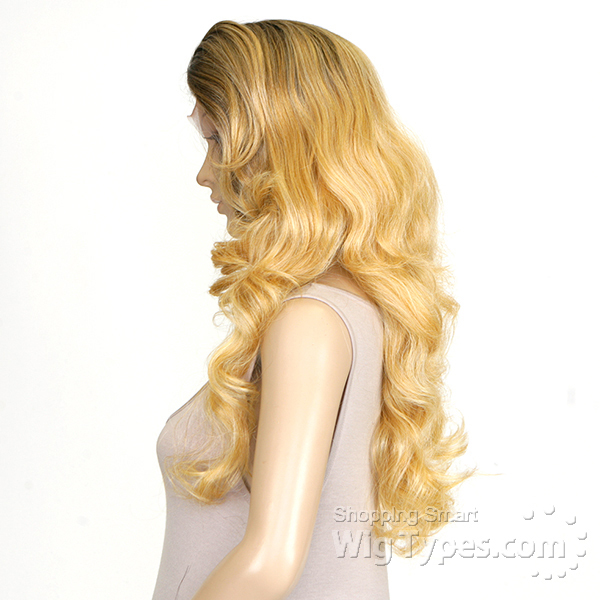 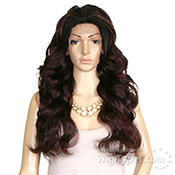 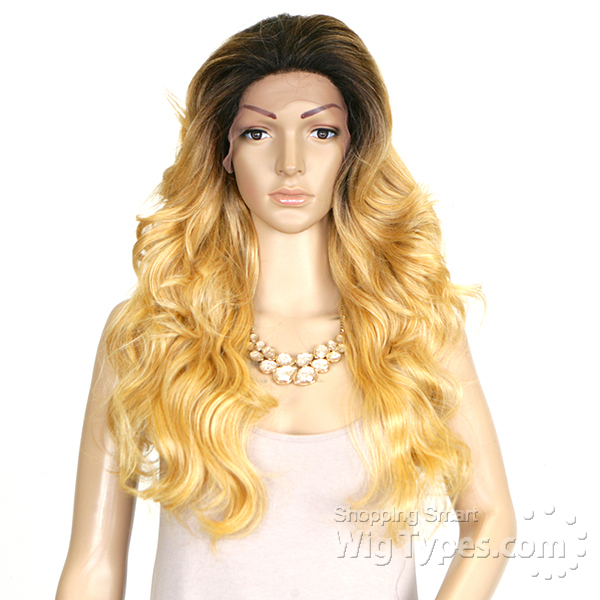 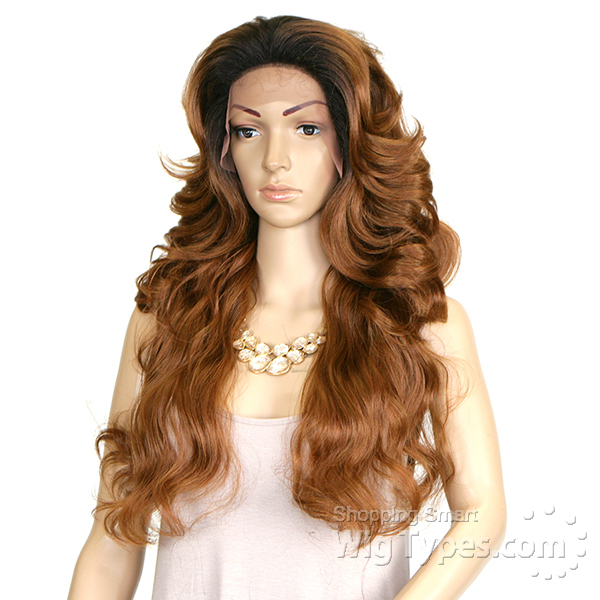 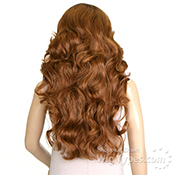 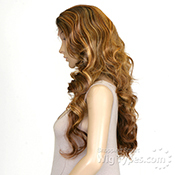 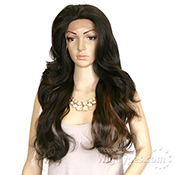 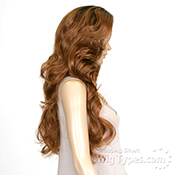 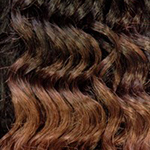 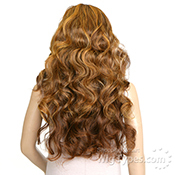 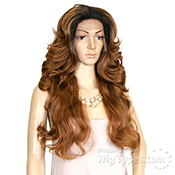 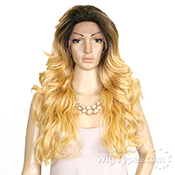 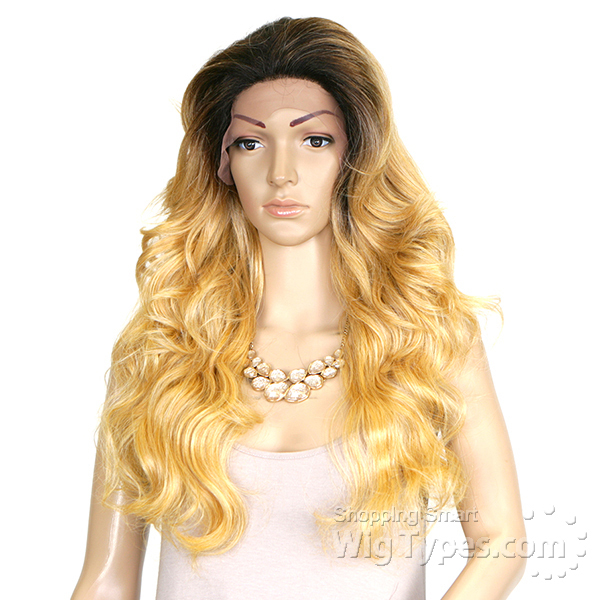 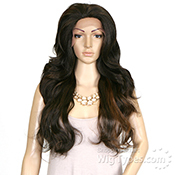 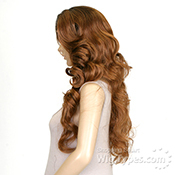 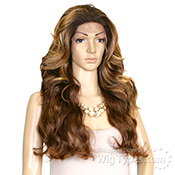 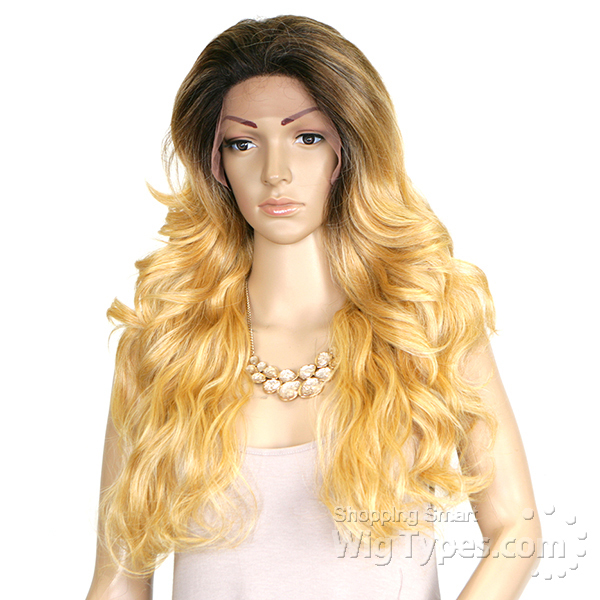 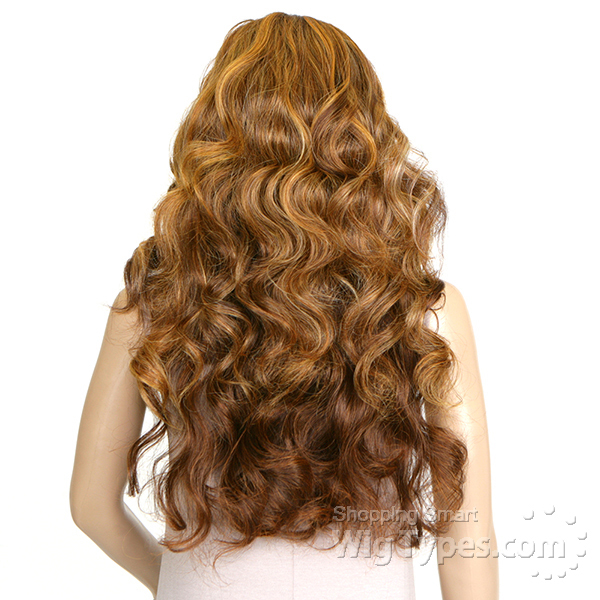 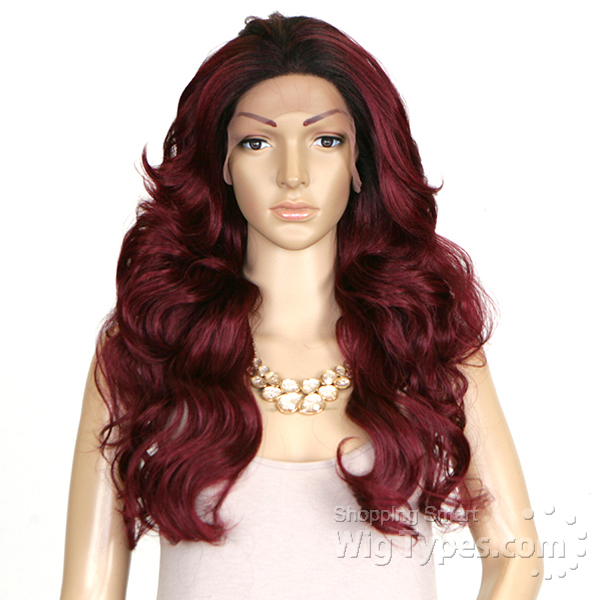 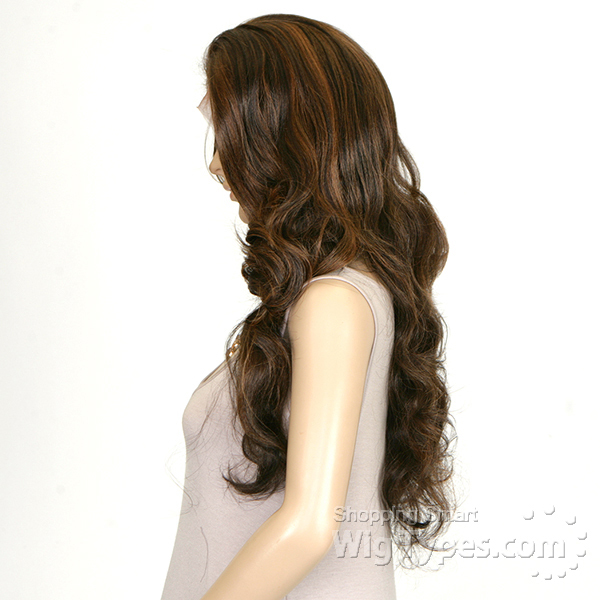 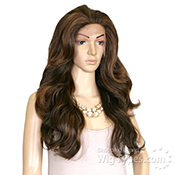 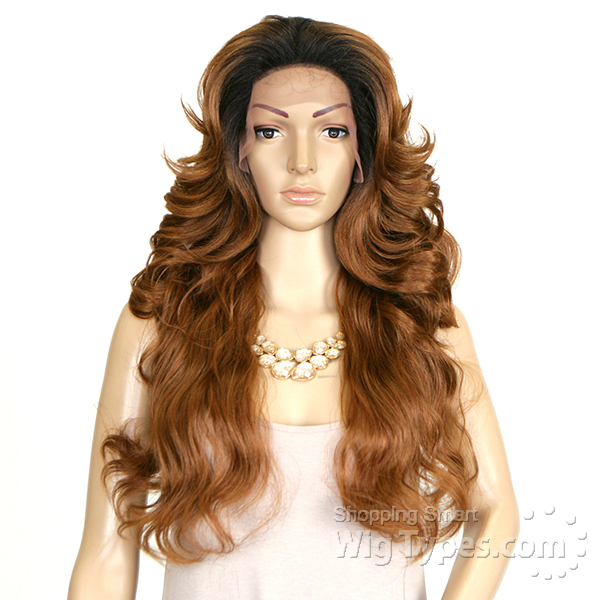 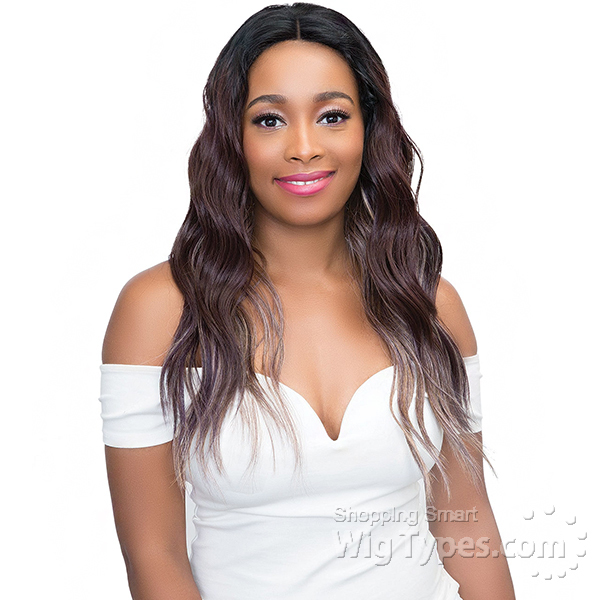 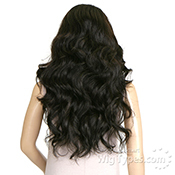 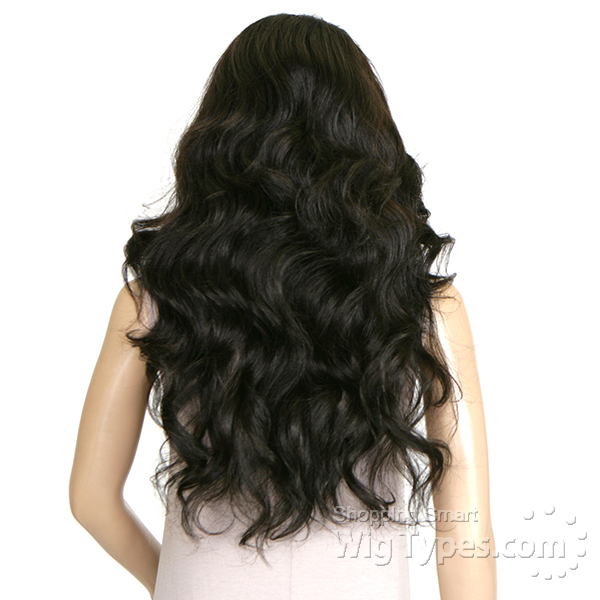 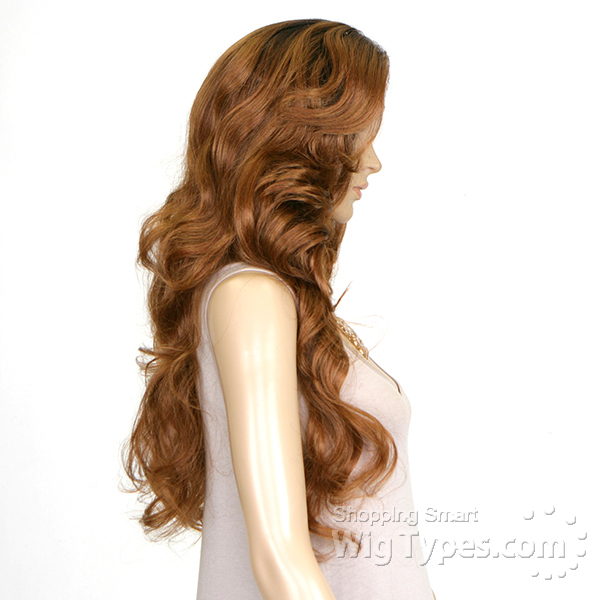 Extremely disappointed in this wig, cheap hair, TT30 color is ugly, no way it has 4Ã—4 parting or silk lace. 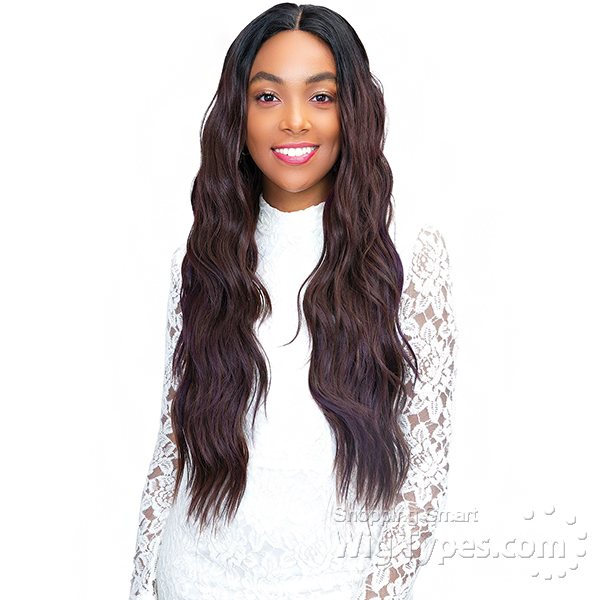 Freetress Equal Silk Natural puts this wig to shame. Other brands will give you more parting space than this crap and its overpriced!